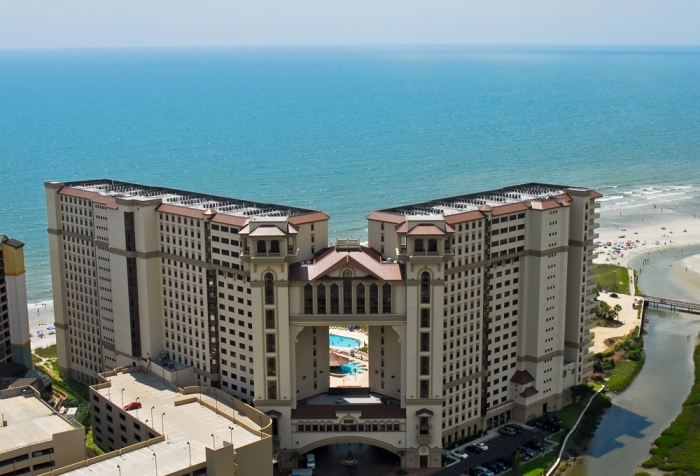 Why Buy an Oceanfront Condo in Myrtle Beach? Still looking for that beach get- away? With reasonable HOA fees? Sands Villas condos are located in desirable Windy Hill. A block and a half from the beach and a golf cart ride to Barefoot Landing. Beautiful upscale townhouses, 2 1/2 blocks to Ocean. 3 bedrooms, 4 baths, bonus room, 2 car garage, in-home elevator, granite, ceramic in baths & entryways, oak hardwood in l/r, carpet in b/r. Crown molding, balcony off kitchen, fenced patio, pool. A wonderful location. Easy golf cart ride or walk to ocean, shag clubs, McLean Park, restaurants, post office, shopping strip with grocery store, and festivals and street fairs on Main Street. Quick access by car to Main Street Connector to by-pass, Carolina Bays Parkway. There are many great real estate communities in the Myrtle Beach area. Along the Grand Strand we cater to the coastal beach area communities of Grande Dunes, The Dunes, Kingston Plantation, Wellington, Tidewater, Plantation Lakes, Barefoot Resort, Windsor Park, Heatherstone Villas, CrestWood, Sutton Place, PineCrest, BelleGrove Oaks, Belgrove Willows, Berkshire Forest, Clearwater Bay, Arrowhead, Carolina Forest, The Farm, The Park, and many others. 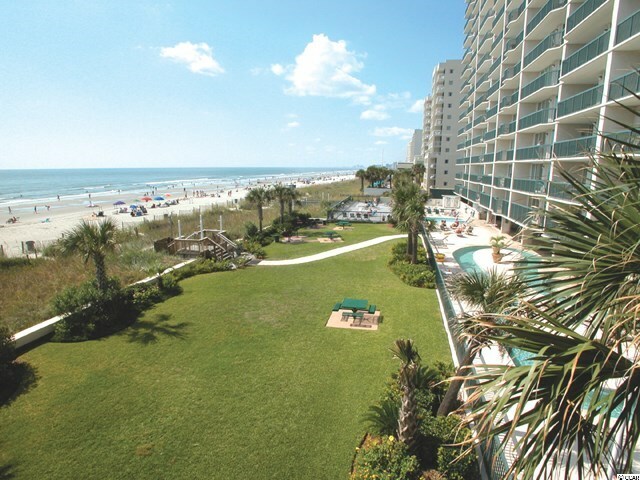 The beautiful oceanfront in Myrtle Beach is lined with quite a variety of condominiums. 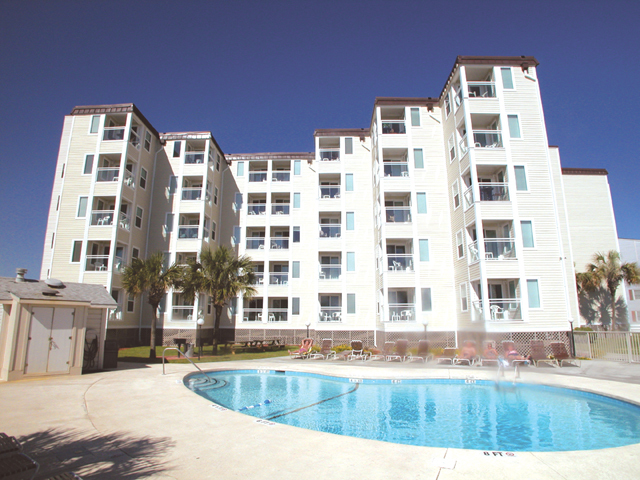 If you are interested, please visit our Myrtle Beach condos page. There is sure to be one that fits your needs! There are many new real estate projects planned and in progress in Myrtle Beach. If you are interested in a brand new development, browse through our new construction pages to find what you are looking for!